Business is booming in UFC to start off 2019. After a successful debut with ESPN saw flyweight king Henry Cejudo stop TJ Dillashaw in just 32 seconds, things moved to Fortaleza where Jose Aldo and Marlon Moraes made their presence felt in a pair of stunning victories. Then, Anderson Silva officially passed the torch to Israel Adesanya at UFC 234 in a unanimous decision loss. Now, we head into the meat of UFC’s schedule where there will be an event each of the next seven weeks. 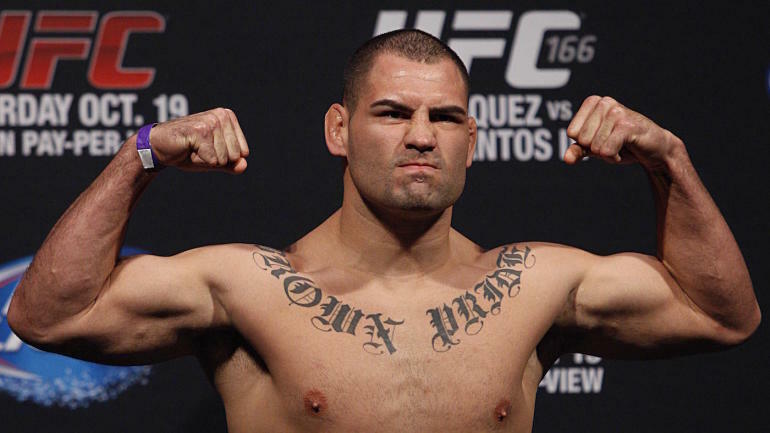 It starts with the return of former heavyweight king Cain Velasquez as he battles Francis Ngnanou after a two and a half year layoff. Below is an updating schedule of events and main event bouts for 2019. Check back for updates throughout the year.